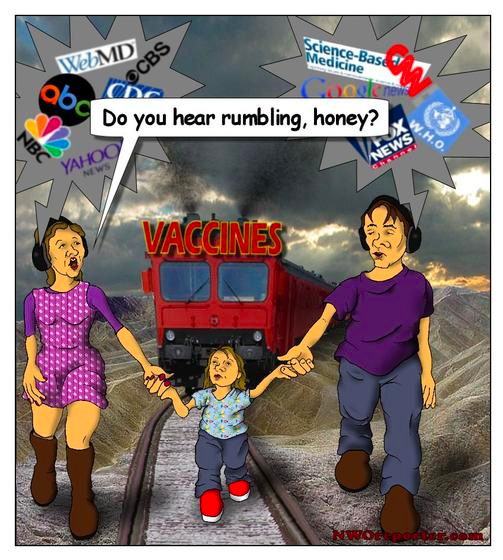 Here are two cartoons by the brilliant Virginia Stoner. 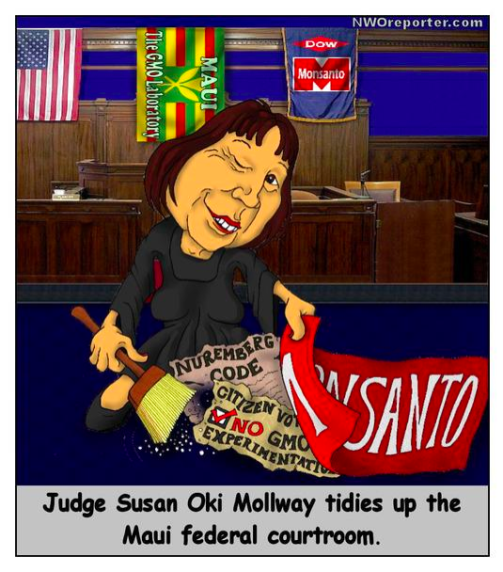 They comment on the vaccine wars and the denial of justice in the Monsanto vs. Maui GMO Pesticide court case. Feel free to spread them far and wide, and visit Virginia at www.nworeporter.com.